“Yokohama Bay City” is 6 minutes’ walk from Tanmachi station on the Toyoko Line. This sharehouse has great diversity among the residents: the half of residents is non-Japanese and there are fairly even number of men and women. They have unique ways to support communication among house mates, such as communication tools only accessible for the residents. 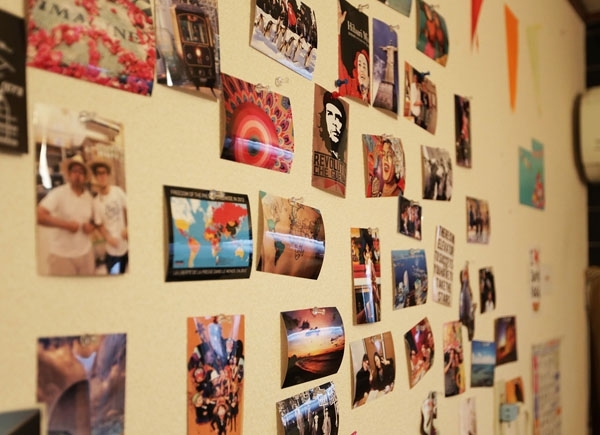 This detached house has somewhat nostalgic and retro atmosphere that makes you relax. Bedrooms are all airy and spacious. You can choose from different types of rooms, a Japanese style room or a room with plenty of storage, depending on your lifestyle. The dining room, where you spend a lot of time with your house mates, welcomes you with warm feeling. The kitchen is fully equipped with cooking utensils, crockery and home electric appliances, which enables you to do proper cooking. 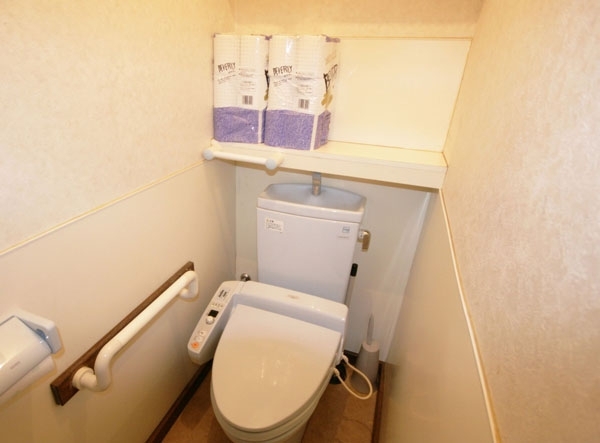 The toilet and the bathroom are very clean, so you do not have to worry about sharing those facilities even if you have no experience of sharing a house before. A convenience store is also just around a corner. It is only 15 minutes’ walk to Yokohama, a terminus station, from which you can get to Shibuya in 30 minutes while being seated. Comfort in commuting is indeed an important aspect, as it is a part of your daily routine. 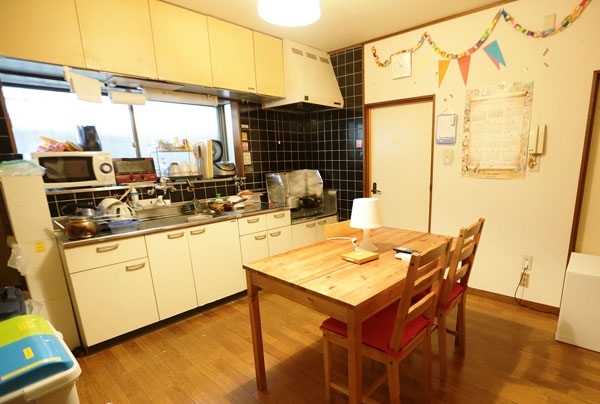 “Yokohama Bay View”, another sharehouse under the same management, is located nearby. Welcome parties and international exchange parties for both houses are held on the large roof terrace of “Yokohama Bay View”. The life here promises a great network of people. 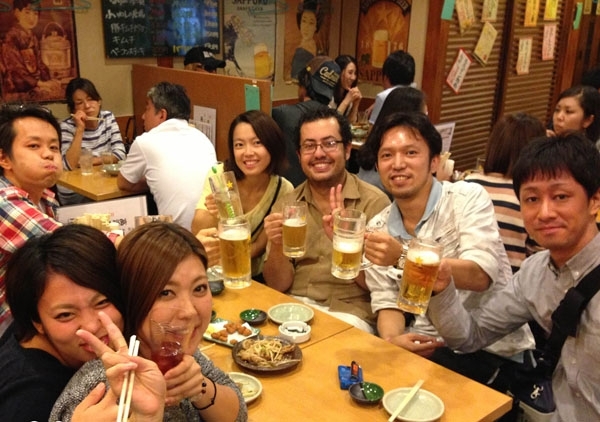 Don’t you think it’d be fun to have a day out in Yokohama with new friends? 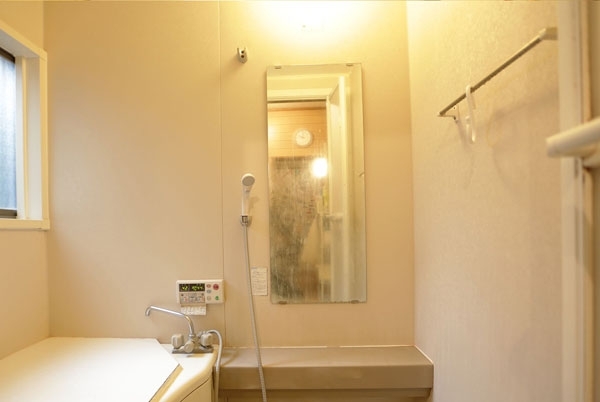 6 minutes walk from Tammachi Station. 11 minutes walk from Kanagawa Station.